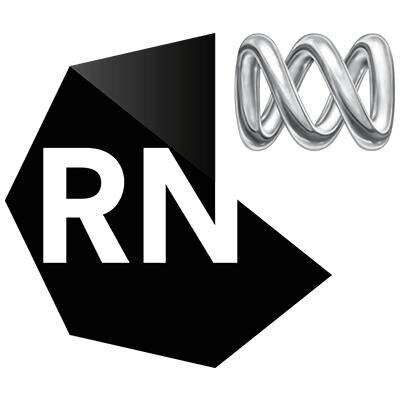 Radio National's Big Ideas programme on the antibiotic crisis featuring CO-ADD Dr Mark Blaskovich and Bond University Prof Chris Del Mar. Our program coordinator for outreach Mathilde Desselle explains the idea and process behind CO-ADD’s open-access antimicrobial drug discovery program in a TEDxYouth talk. On 21 September 2016, global leaders met at the the UN General Assembly for a one-day high-level meeting in New York on “Antimicrobial Resistance“. The meeting included Member States, non-governmental organizations, civil society, the private sector and academic institutions, in order to provide input. The primary objective of the high-level meeting was to summon and maintain strong national, regional and international political commitment in addressing antimicrobial resistance comprehensively and multi-sectorally, and to increase and improve awareness of antimicrobial resistance.